Pupil Voice is very important to us at Bromet. Mrs Wambeek leads our School Council who meet regularly to hear the children’s ideas and suggestions. 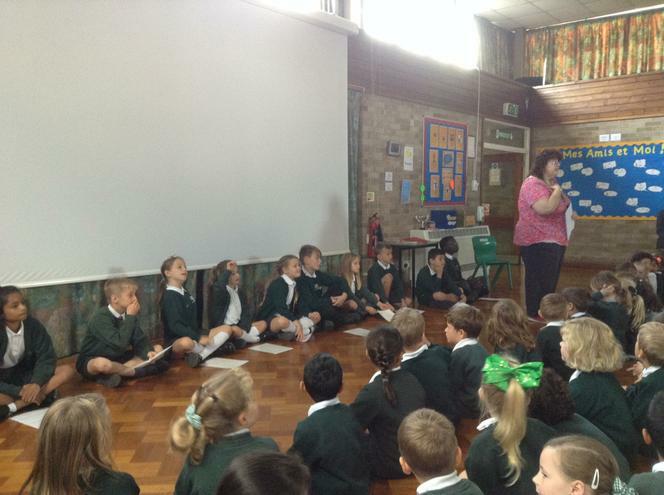 Two children from each class are selected to be members of the School Council. 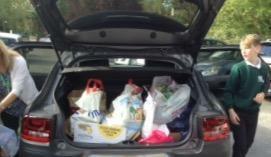 They are also involved with planning and carrying out assemblies and for feeding back to the children. Parent and carer plus children’s ideas and views can be shared anytime with the staff or through our questionnaires. We met with the School improvement partner. She asked us lots of questions about Bromet and told us about her role. We then had the chance to ask her some questions. The KS2 School Council Representatives went around the school judging all of the class Flood displays based the school book, Flood. We all gave a rating from 1-5 and the display with the highest points won. Also Thanniska and Emmanuel (Eagle Class reps) took the KS1 school council around to judge as well. It was later then announced Kestrel Class had the best score. For the past 2 weeks school council have been selling and collecting raffle tickets. The winner of the Easter raffle was drawn out in assembly. School Council also had the privilege to judge the KS1 Easter bonnets and the KS2 Easter art competition with Father david from St Matthew’s. What have you enjoyed so far about being in the school council? 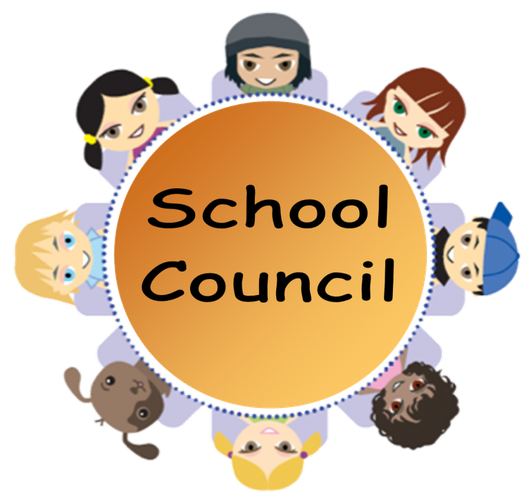 What ideas do you have for school council in the summer? Let’s see about that idea! The School Council have been busy this week judging the class displays linked to book week-They took time to study the whole effect and variety of work, to give each class a score. Next they will begin planning their Easter Assembly with Mrs B , in preparation for 4th April. This week we have been learning about E-safety and talking about well- being in class and at our School Council Meeting. 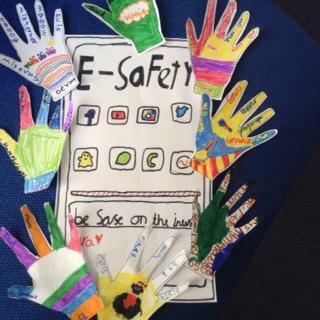 The children decorated their network hands and designed E- safety posters. Its great to be back for the Spring. The new lunchtime rotas are in place and the recycling bin is in KS2 playground.We are also collecting empty crisp packets in the dining hall to send away for recycling. Our projects for this term include planning e- safety advice to share with our classes and creating positive mental health leaflets. After half term we will be taking part in Mrs B's Easter Assembly. Please continue to put forward suggestions to your school council class representative your voice is important to us! This week School Council representatives took part in a learning walk. They observed great behaviour for learning in all classes and shared their results with each other. Next week KS1 will be talking about positive mental health. 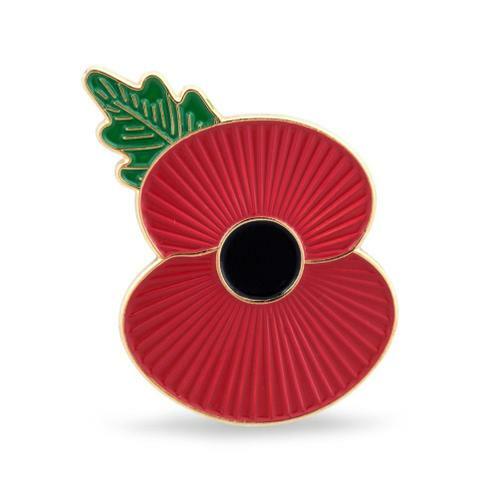 School Council Representatives will be bringing poppies to the classrooms after lunch break this week. Thank you for helping our school community support The Poppy Appeal. On Thursday the school council met to discuss suggestions from class boxes. They shared the ideas and have made a list of suggestions to take back to the classroom to find out more information and monitor reaction. The most popular will be discussed with Mrs Pace. Well done! Our KS1 school council members spent time today working as a team to help Will from Sparrow decorate their class suggestion box. We then went on a walk outside and the children were able to show me all the safe places they have to play at break and lunchtimes. As part of their role, looking after the school community, they helped to clear some of the paper that had blown into the bushes and tidy the pathway. Great job! 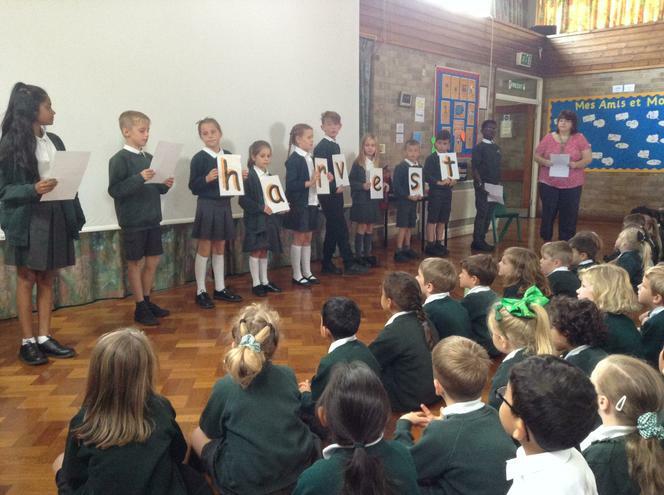 We are all looking forward to The Harvest Assembly on Friday. The children met for the first time and introduced themselves and shared their wishes for the forthcoming year. KS2 children assisted KS1 children in completing their membership forms. Photographs were taken for the school notice board to inform the whole school of each class representative. It was agreed that each class should have a suggestion box. Monday 17th September 12.30pm for KS2 members to organise assembly duties and find out more about the worthy charity we are collecting for.